Android Pie 9.0 version comes with Special feature Called “Gesture.” If you already used are using iPhone, you know this. If you have upgraded to use Android Pie 9.0 on your OnePlus, Samsung, or other Android smartphones, you need to activate gestures and start making use of them to operate your device quickly. Android Pie launched with quite a lot of goodies for all Android devices that run on the OS version. However, not all these goodies are activated by default. You have to enable most of them before you can use them manually. 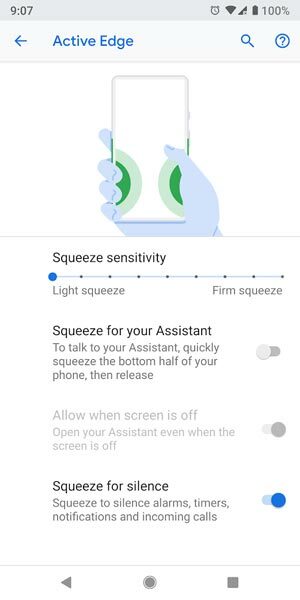 For this article, we are focusing on how to activate and use the various gestures available in Android Pie 9.0 with our primary focus limited to Pixel, Samsung, Moto and OnePlus smartphones. But, what exactly are these gestures? They eliminate the need to use the default navigation bar (home, recent, and back buttons) situated at the bottom of your device screen; thus, allowing you to launch the app drawer, go back, or toggle active apps by merely running some gestures on your device screen. Well, not everyone will quickly get used to gestures, but, it is exciting and quite more comfortable. The virtual recent, home and back buttons on your screen will disappear, and then, you’ll enjoy a full-screen view. Even, you will love this more, when you split the screen to use two apps at the same time. Compare with other manufacturers Google utilize these features less. Yep, We hope Android Q will get more features in Gestures. Go to Settings >> Type “Gestures” in search >> Select Gestures >> Activate Options, based on your need. If your phone is unlocked, Instead of swiping down on the screen, you can scroll down in the Fingerprint sensor to check notifications. You already know this, you can double tap in your locked phone, to check notifications. If your phone is locked, you can review the notifications in Always on the Display screen, By lifting your phone from the surface. You can Swipe up to Access last closed the app. If you double tap on the task button, you can switch between Last closed app, and before this one. Shake your phone right and left to Switch between Front and rear cameras. You can use this feature to Silent your phone. When you get a call, or you can use it to launch Google Assistant or Both. If you are in a normal stage without getting called, It can trigger Google assistant. If you don’t know what GA can do, you can refer to Google Assistant Tips. When you get a call, flip your phone Display to the surface to Mute call sound. You can refer more gestures in Google Official Page. 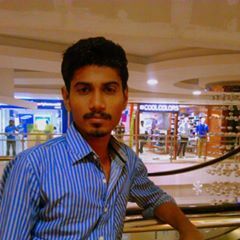 There are quite many gestures supported by Samsung smartphones which run in the specified Android OS version. These gestures help you to perform a lot of things quickly and tend to improve your experience. If you’re looking to maximize the features of your flagship Samsung Galaxy on One UI, here is how to activate gestures on the device. This is quite very simple; toggle a button on your settings menu, and you are good to go. What gestures are available on Samsung devices? When you activate gestures on Samsung devices, here are the actions you can run. Note: a single virtual button will be available on your screen (at the bottom where you had the home button). This button is what you’ll use to perform the following gestures. When you tap your finger on this button, you’ll instantly get back to your home screen. If you swipe up on this button, you will access your recent; thus, you can toggle between active apps. This action will open the app drawer. By long swipe up, you have to kind of slowly swipe up the pill button because a quick swipe up will view your recent. You can Also Remap Bixby key to other actions. You can close an app by swiping your finger up on the app’s window. 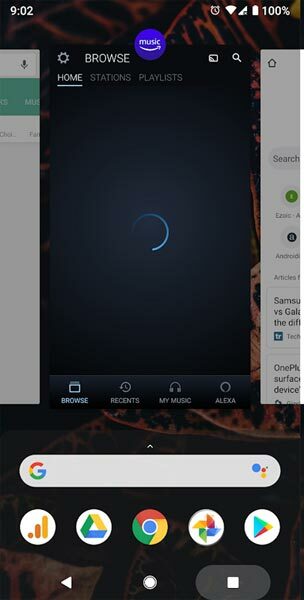 Also, to run two apps at the same time in split mode; click and hold on an app’s icon to activate a menu with several options, choose the Split screen option and the app automatically goes to the top, launch another app, and it will automatically appear at the bottom of the screen. You can deactivate the split screen at any time by dragging down the demarcation line at the middle of the apps. Even before the feature was available on Android Pie 9.0, OnePlus has provided its users with quite some navigation gestures. If you are using a OnePlus smartphone, you can choose between using the Oxygen OS gestures (OnePlus owned gestures) and Google’s Android Pie 9.0 gestures. Users have claimed that the Oxygen OS gestures are better than what you will get from Google on Android 9.0. Nevertheless, to activate gestures on OnePlus devices running on the specified OS is similar to how you would do the same in other devices. Just get to the settings menu and enable the respective features. Once “gestures” is activated, the native three virtual buttons on your device screen will disappear, and only one full horizontal button will appear. For OnePlus 6T users, they are allowed to configure the navigation system style they wish to use. OnePlus’s Oxygen OS gestures are friendlier to use. However, Android Pie 9.0 gestures are not severe, and you can get along with them within a short period. What gestures are available on OnePlus devices? The same gestures that are available on other Android devices running on Android 9.0 Pie are what you’ll get too. 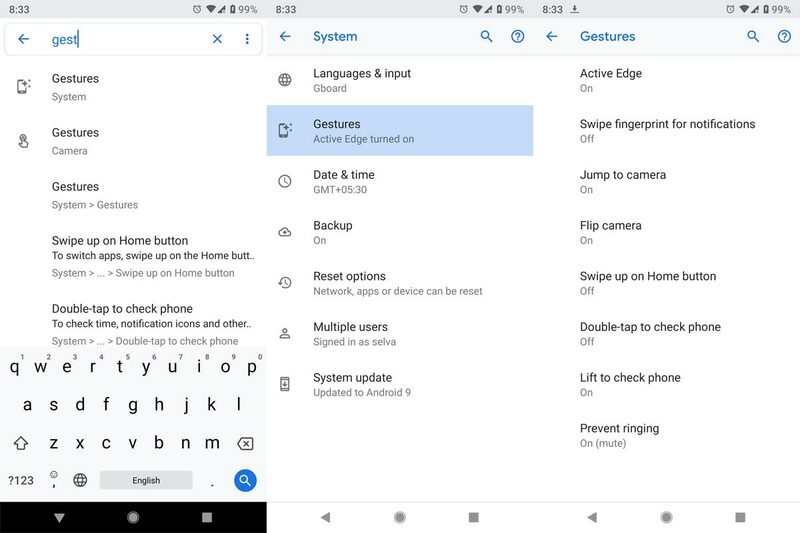 To this, you can re-read the different gestures available on Android Pie 9.0 and their functions, we have written the above. Additional to this If you swipe with three Fingers, you can take a Screenshot. 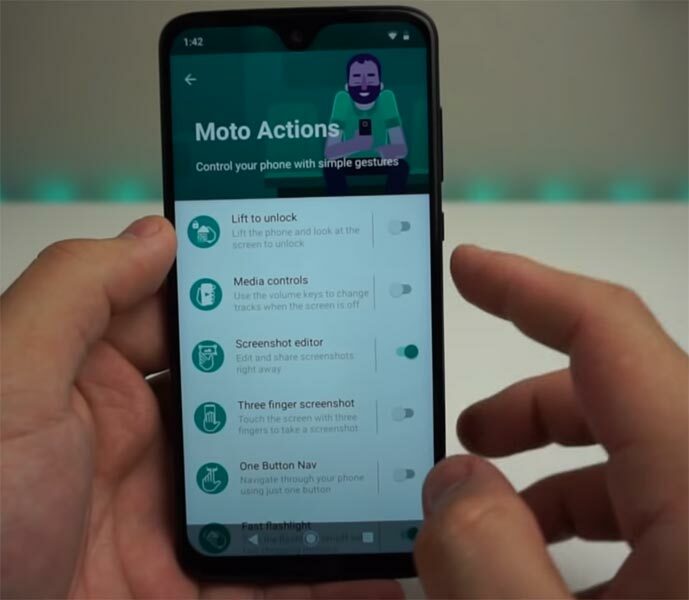 In Motorola devices, they use these gestures features from the beginning, there are a lot of features available, and they called these gestures as Moto Actions. Open Official Moto App >> Moto Actions. There are similar Android Pie 9.0 Gestures are available, if you have an updated version. Additional to this Moto have the following features. You can use your Volume key to change track. You can take Screenshot by Swiping your display with three fingers. If you pick your device from Surface, the mobile will silent the Call sound. Instead of activating Do not Disturb in settings, you can flip your phone to the surface; the phone will Go to DND Until you flip back. You can turn on your flashlight by making Chop like Gesture. Just flip Right and Left when your wrist in the Same Position. Gestures allow you to get more screen real estate on your device and they are fun to use. Even, with gestures, Android devices now tend to be smarter and more enjoyable. These gestures work on all Android devices running on Android 9.0 irrespective of the brand. 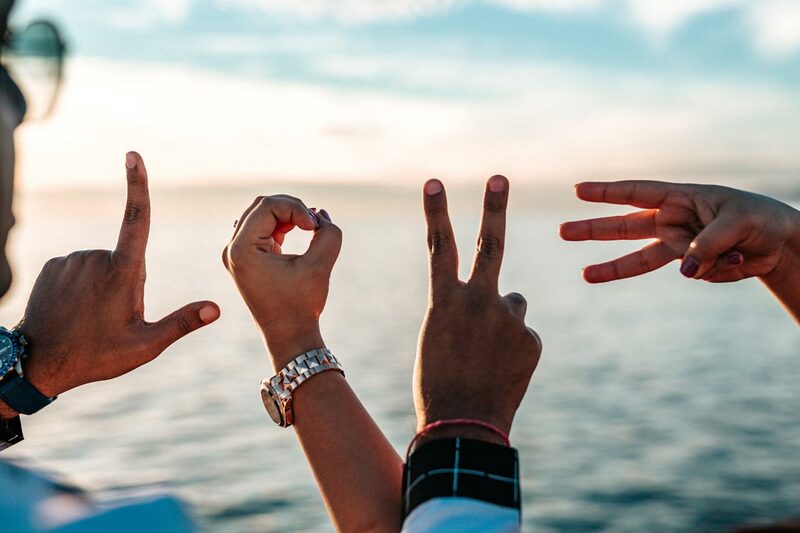 If we missed any Important gestures comment below.